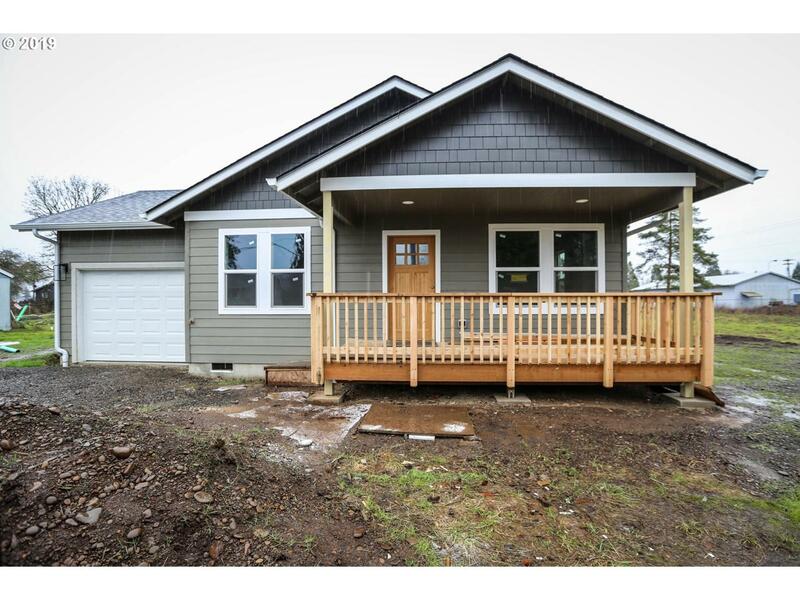 NEW CONSTRUCTION, this home features open concept with high ceilings, beautiful laminate floors, large master with master bath. Conveniently located near restaurants, shopping and schools. Listing provided courtesy of ICON Real Estate Group.